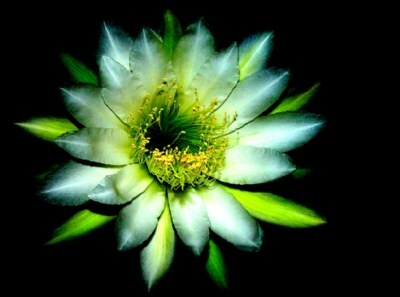 About The flower from a night-blooming cactus. It only appears for one night. Tone curve manipulated for more high-contrast look. real nice floral capture, great colors and light, a real nice capture perfectly worked.